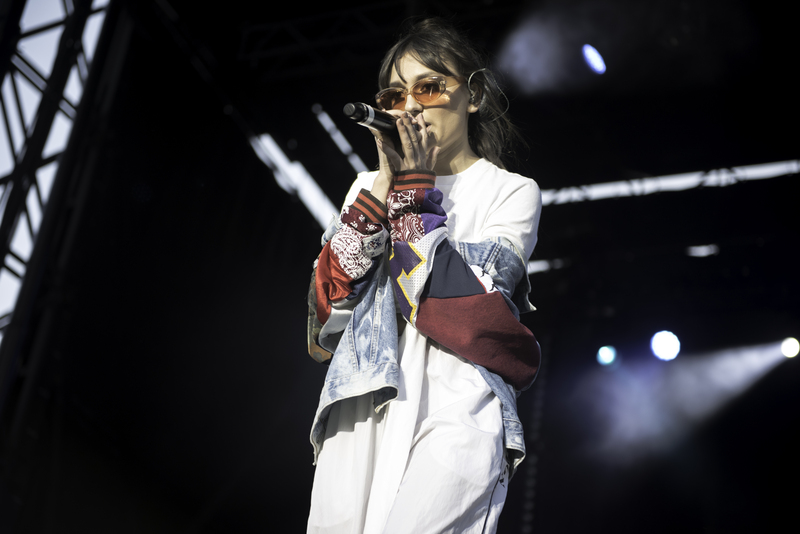 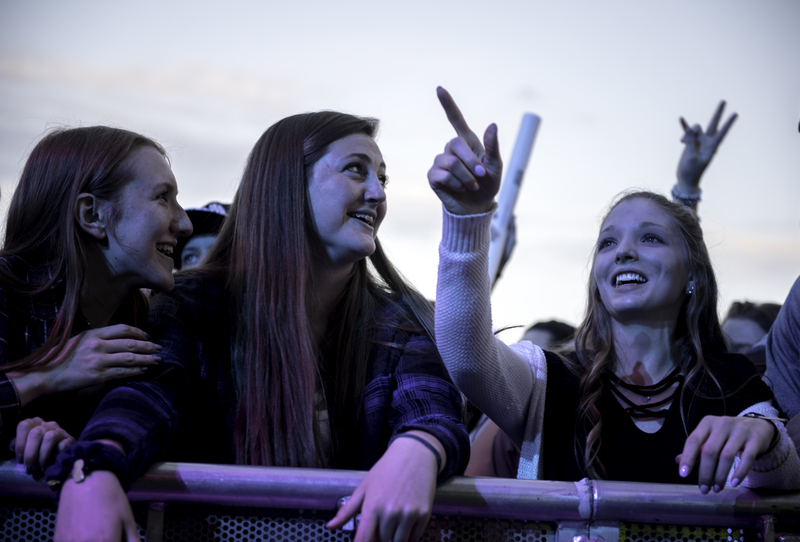 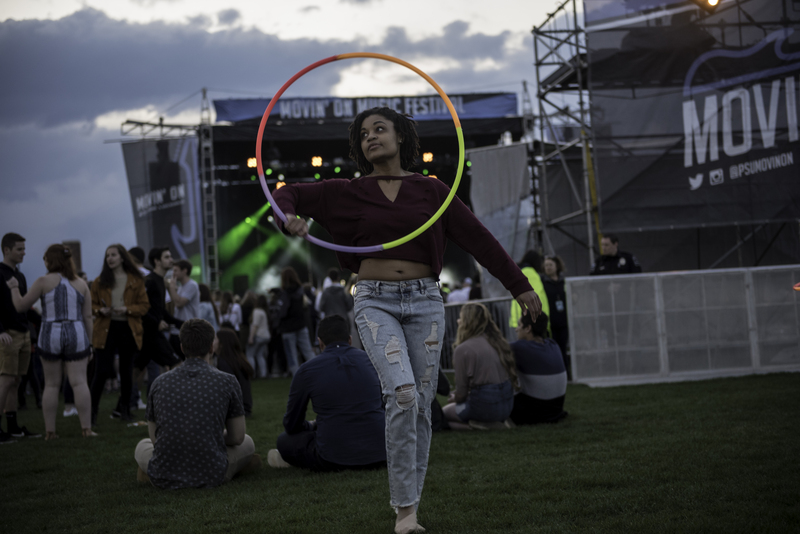 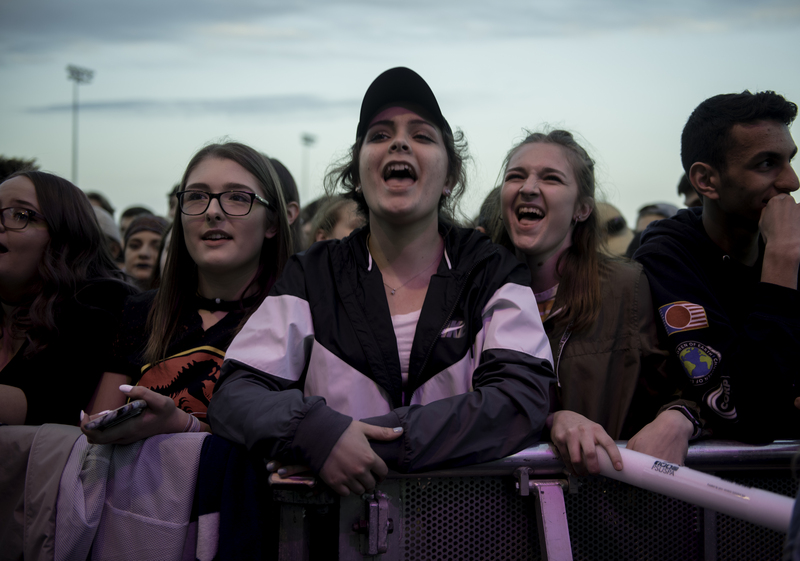 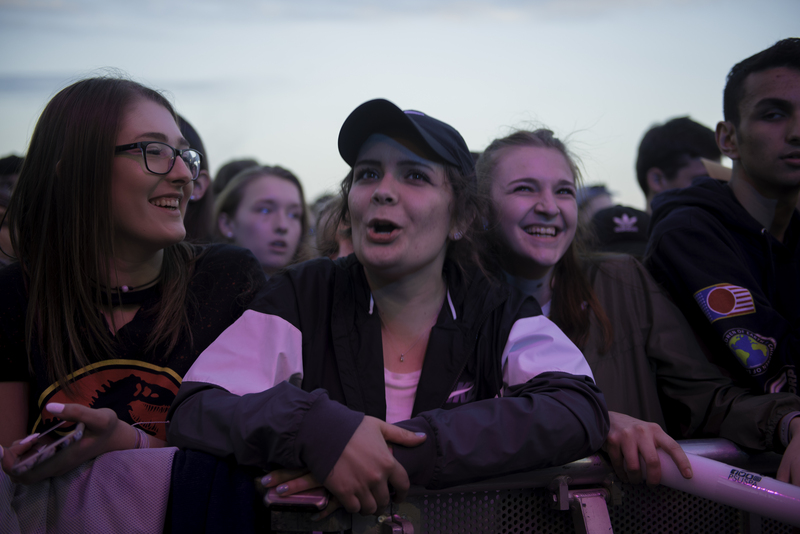 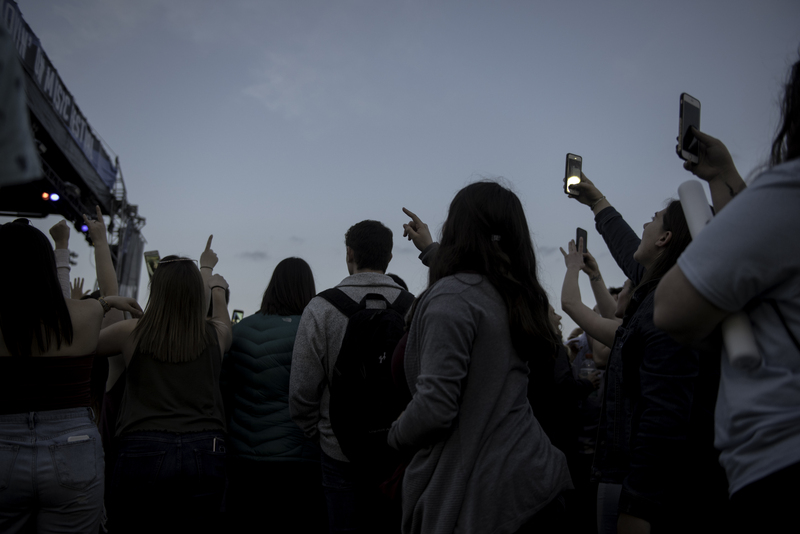 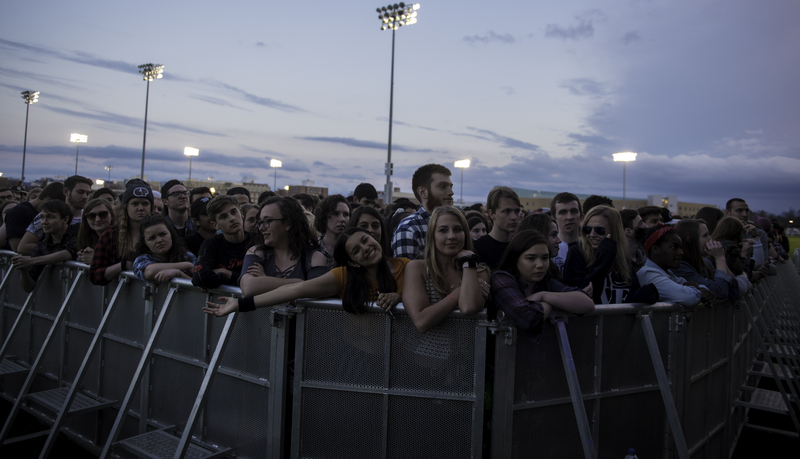 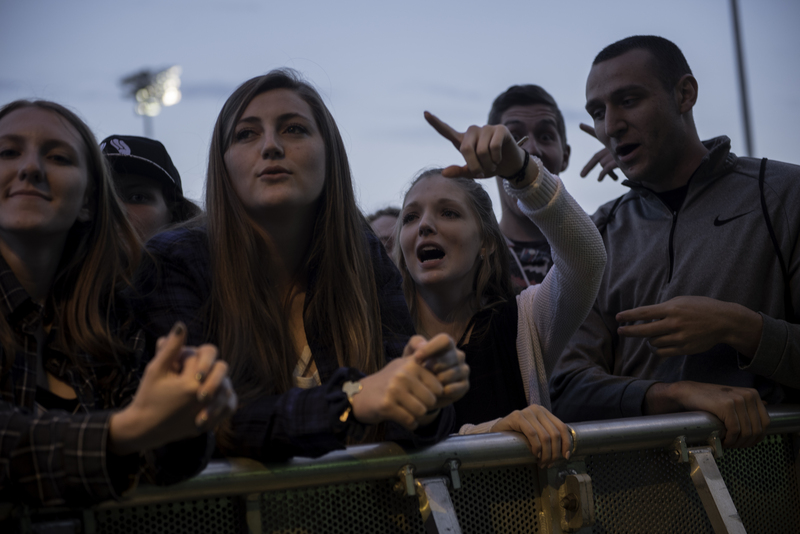 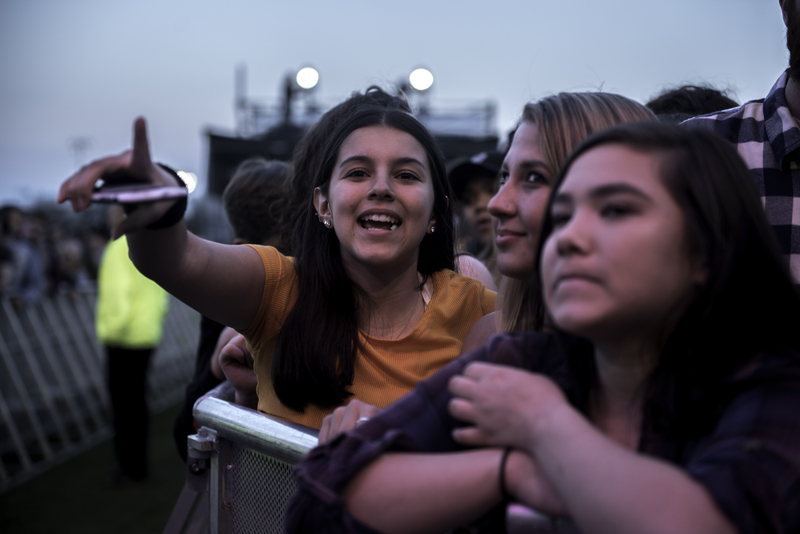 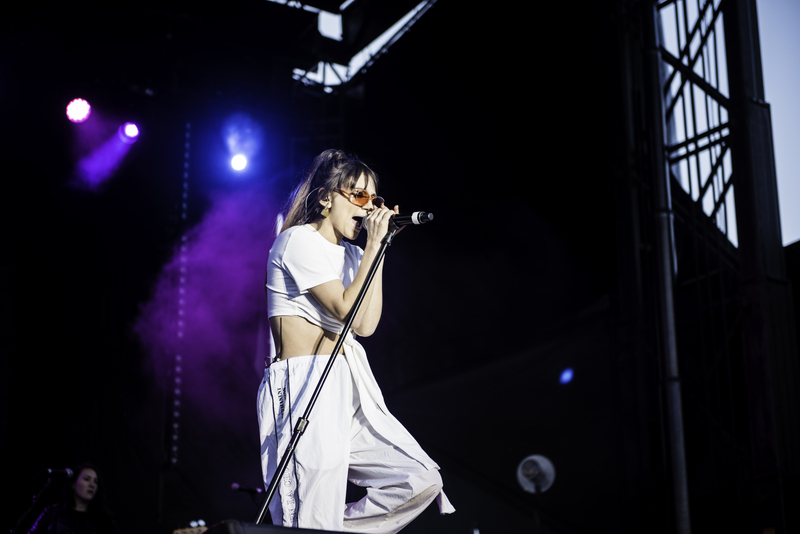 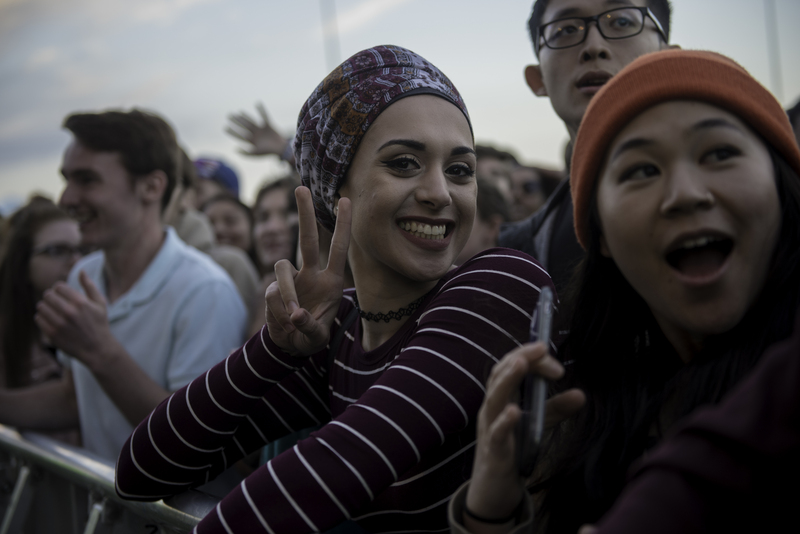 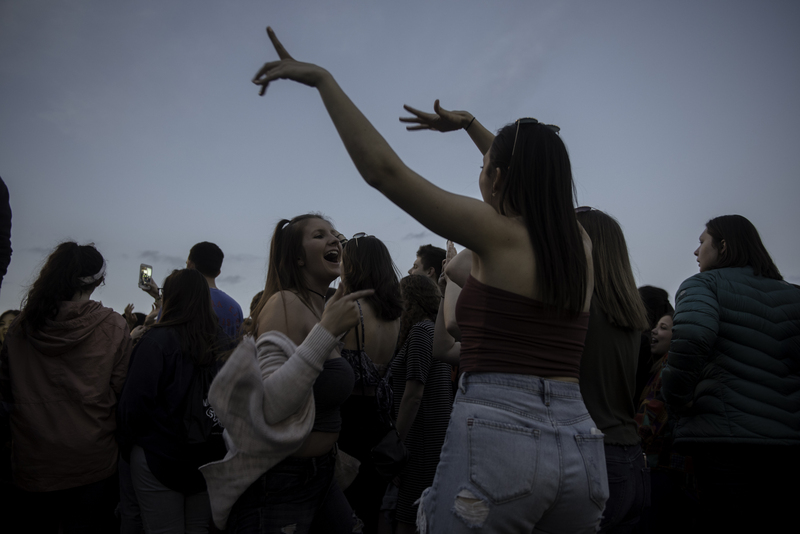 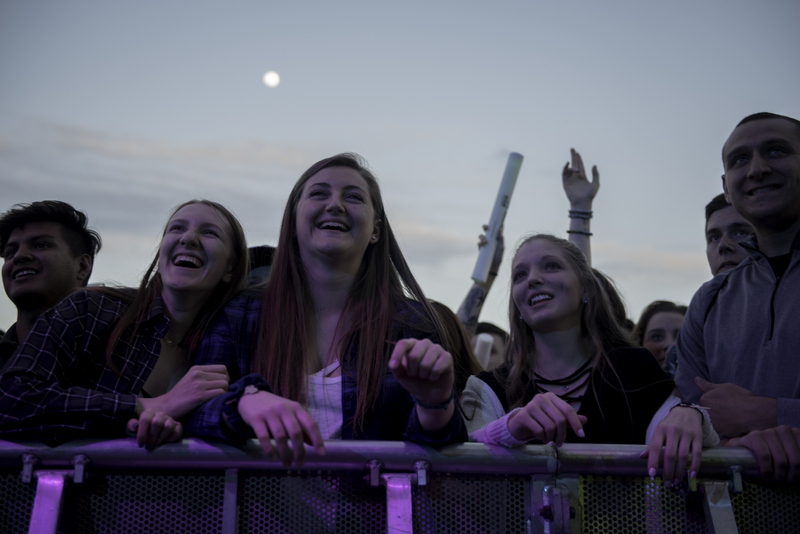 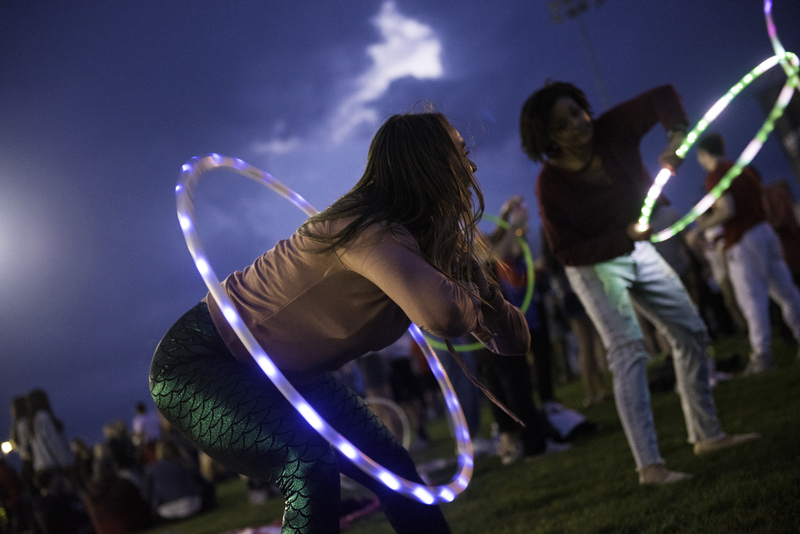 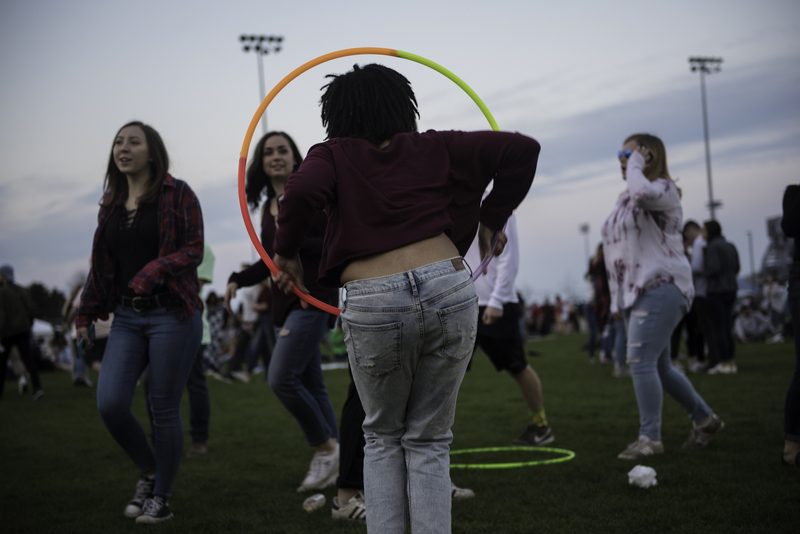 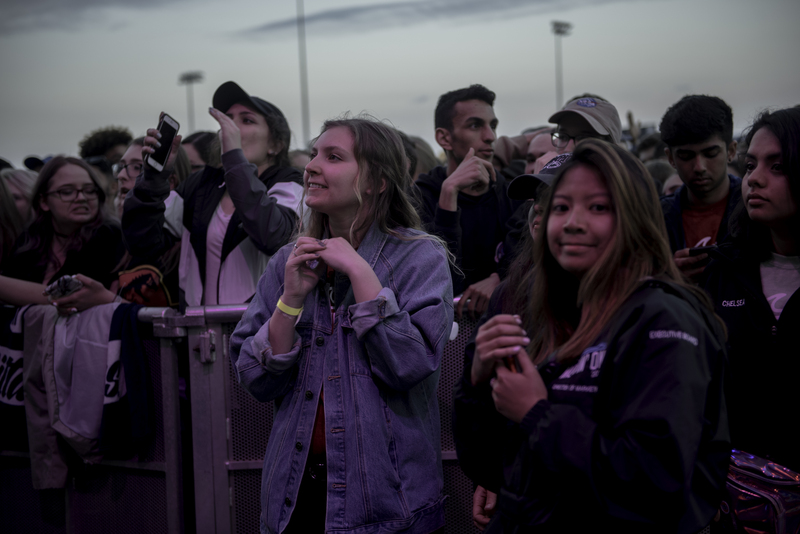 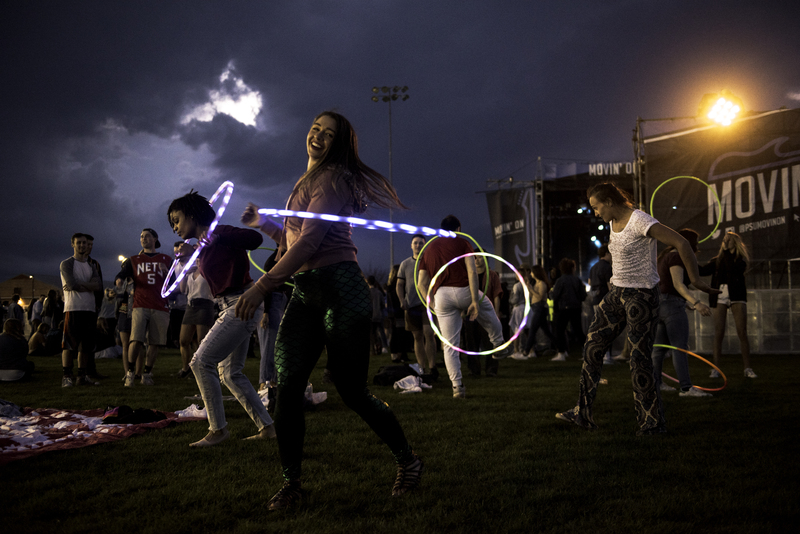 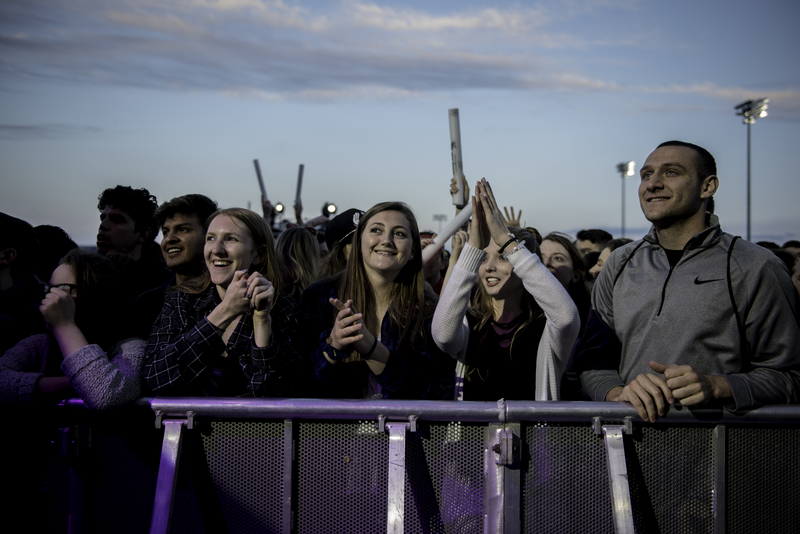 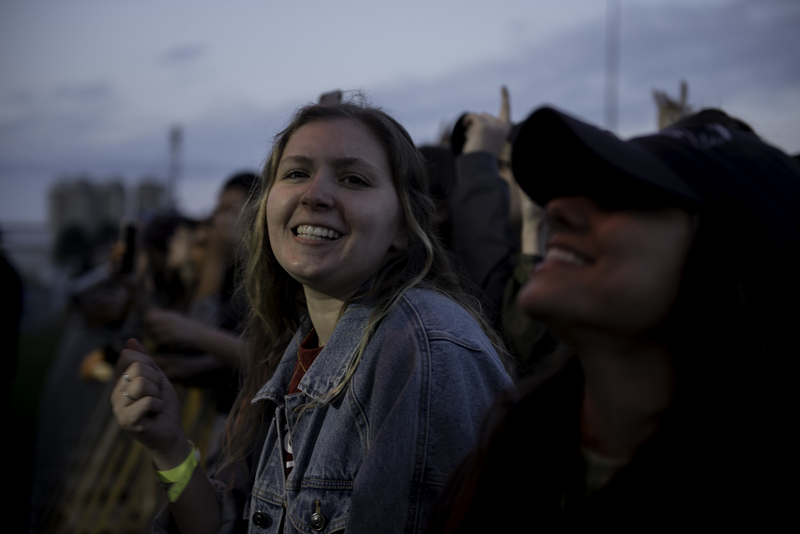 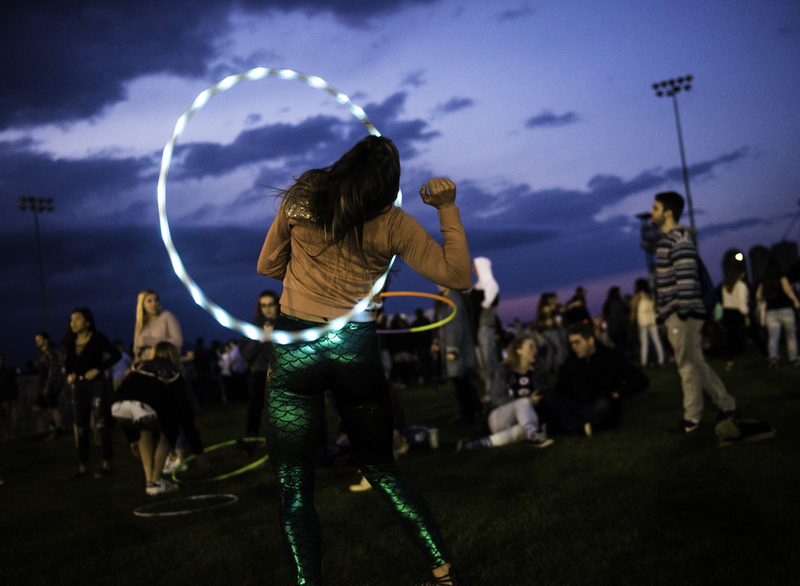 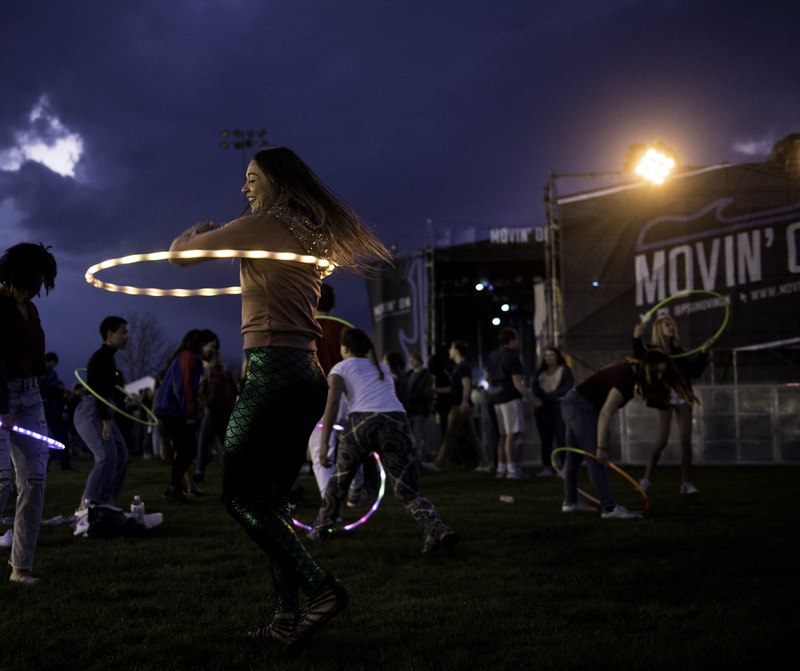 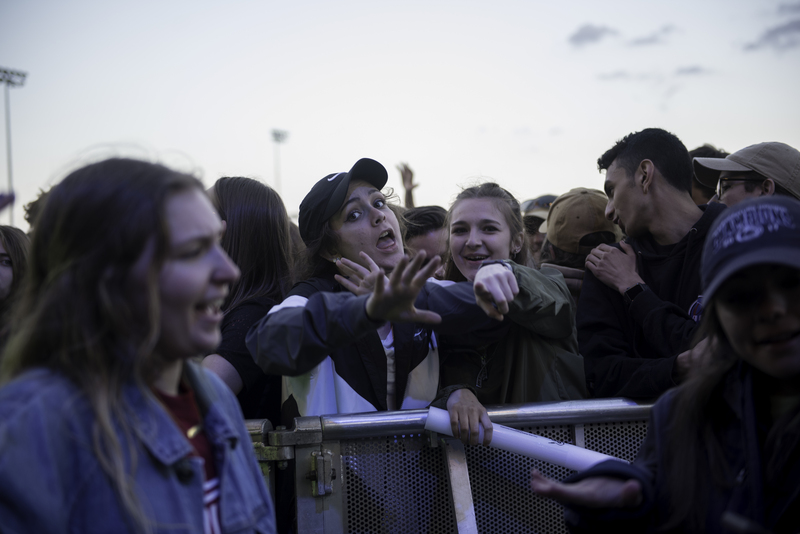 Penn State’s music festival, “Movin’ On,” was held Friday, April 27, 2018, at the IM fields. 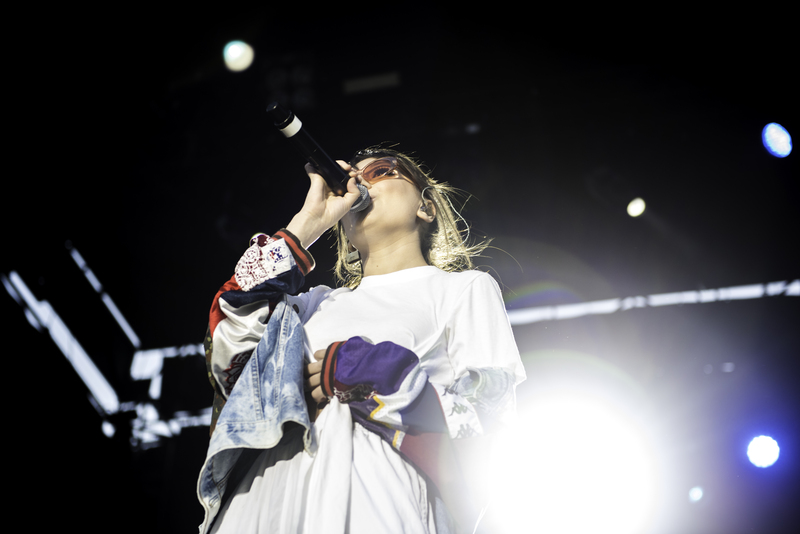 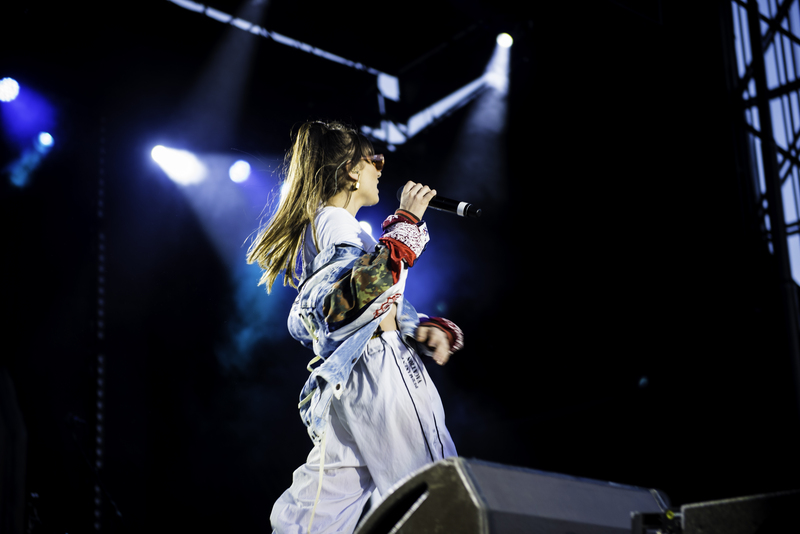 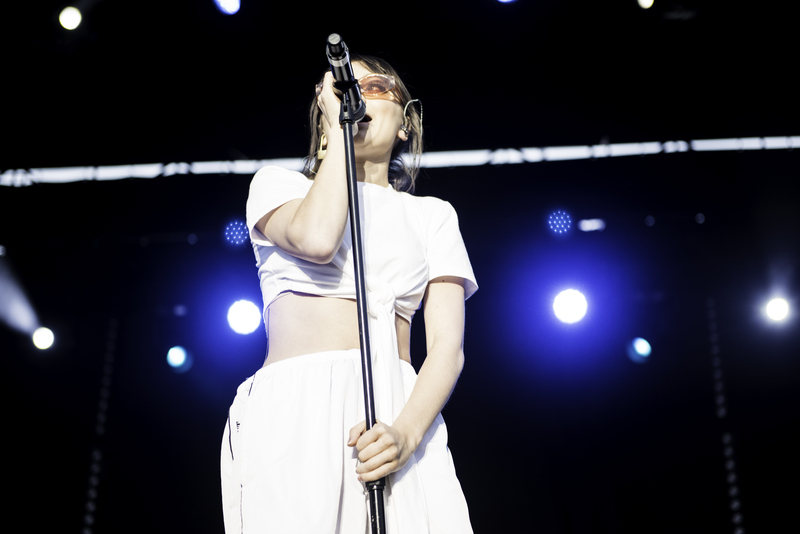 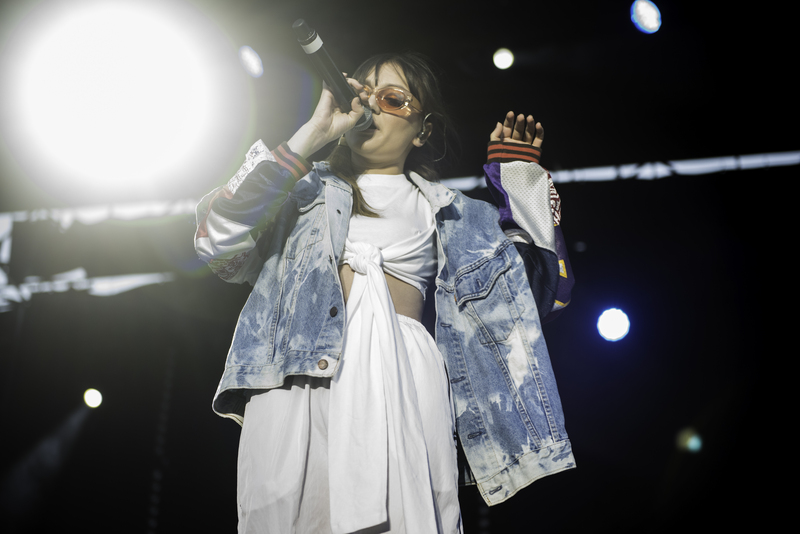 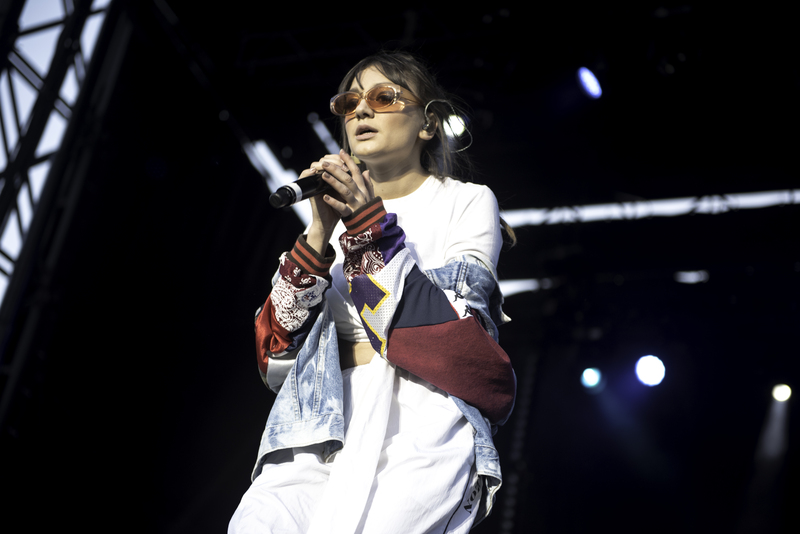 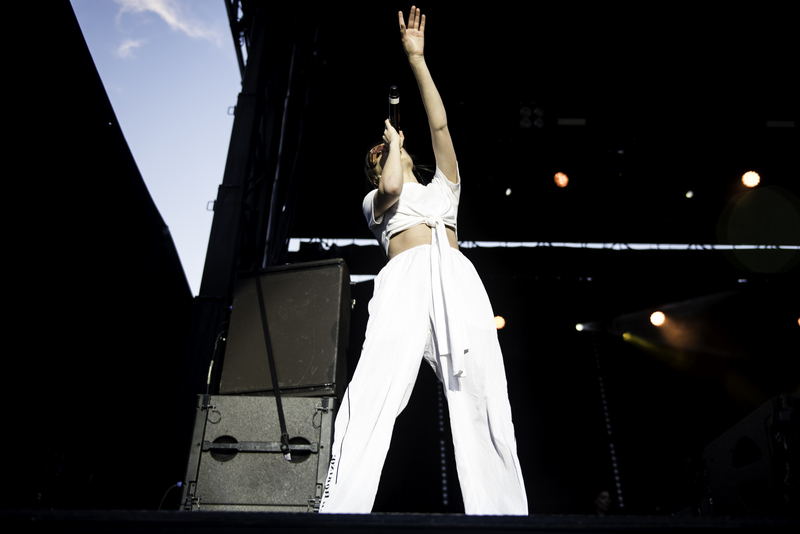 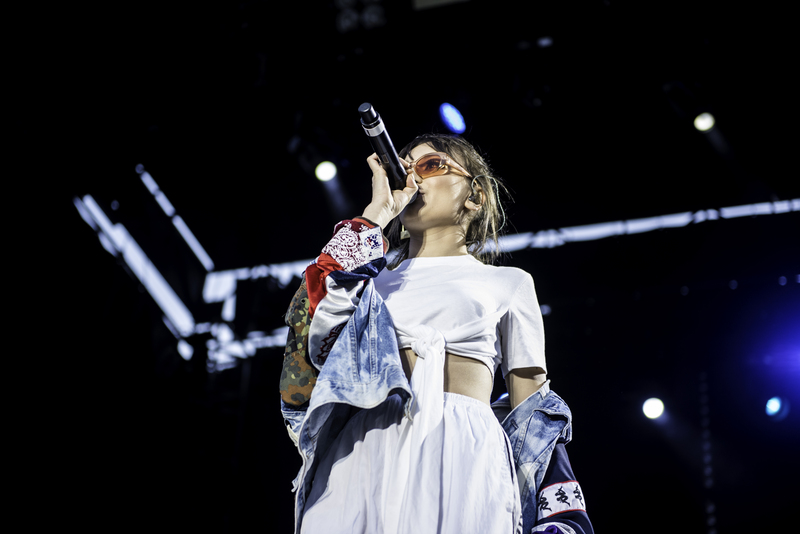 Daya, a Pennsylvania native best known for her single “Sit Still, Look Pretty,” will be hyping up the crowd for the final act, rapper Logic. 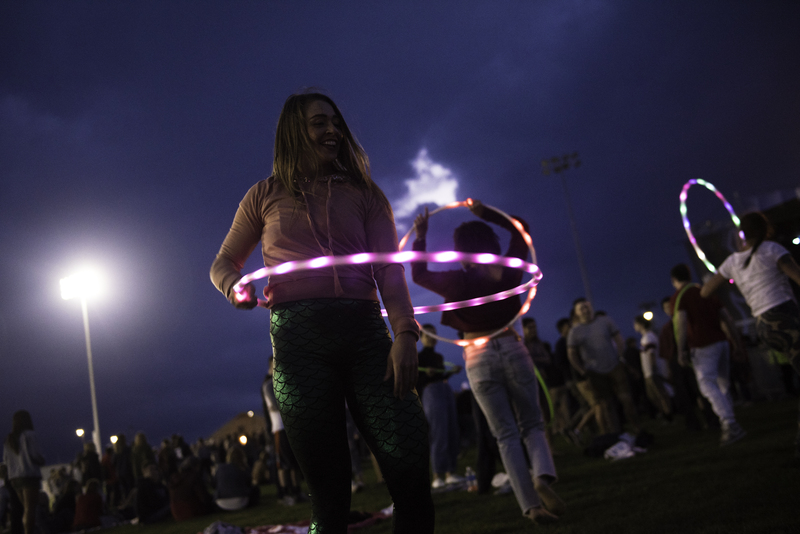 The festival will also have several food vendors, a temporary tattoo artist, a chalk art wall, and merchandise available for purchase. 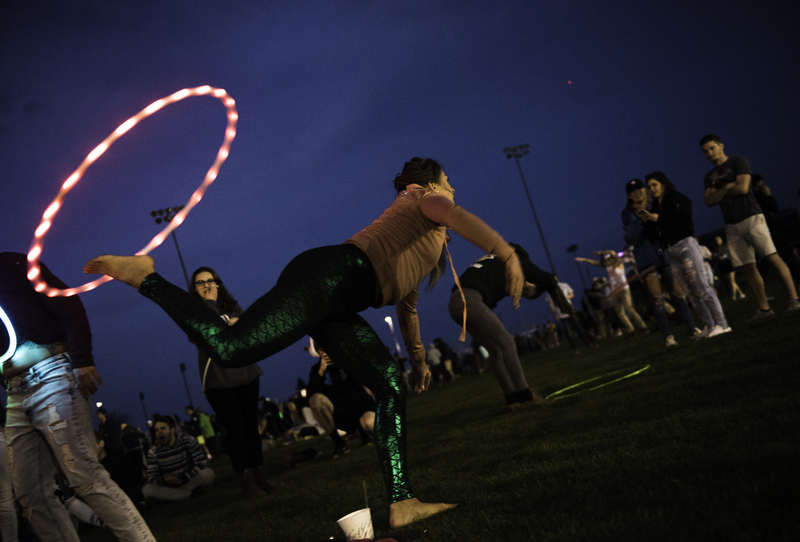 The event is being co-sponsored by Movin’ On and SPA.